Join us for the Lowdown Underground on Thursday, March 21 at 7:00pm. Linda Stokes will be discussing the 150 year history of Lenexa United Methodist Church and discoveries she has made as she has been researching and writing that history for the 150th celebration in June. The next LUMC Blood Drive will be Monday, March 25th, from 2:30pm – 6:30pm. To book your appointment go to savealifenow.org/group and enter group code: KCAJ. For additional details contact Judy Rose at 913-631-8661 or jrdrose@hotmail.com. For medical eligibility questions call 1-800-688-0900. Wednesday March 20 from 6:00pm – 7:00pm in Room 123. All are welcome and all materials are provided. Young children need parental supervision. Yes—we will be playing with corrugated cardboard. 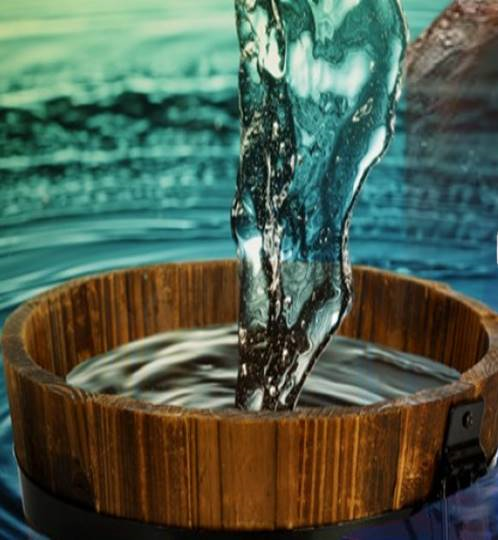 Synopsis: Thirsty from his journey from Judea to Galilee, Jesus stops by Jacob’s well near Syria in Samaria. There he encounters a woman who has a thirst of her own. She gives Jesus a drink and Jesus offers her “living water”, for what are you thirsting?